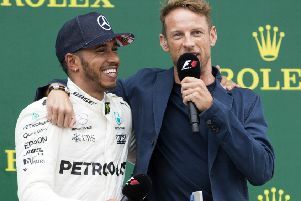 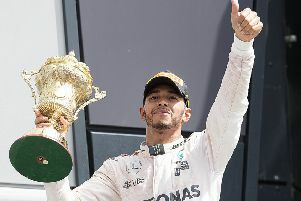 Lewis Hamilton roared to glory at the British Grand Prix at Silverstone - and then cast his future into doubt by dropping another hint that he could walk away from Formula One at the end of the season. 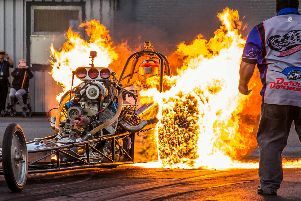 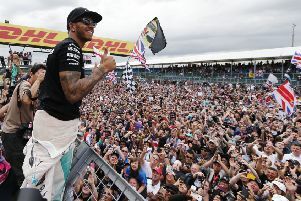 Silverstone welcomed more than 140,000 racing fans who saw Lewis Hamilton claim the fifth British Grand Prix of his career, and his fourth consecutive win at the Northamptonshire circuit, on an overcast but warm day. 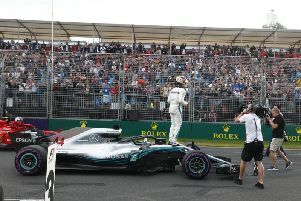 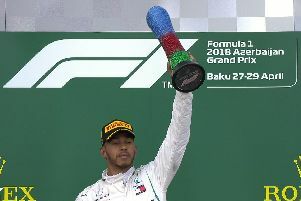 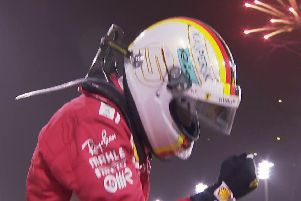 Lewis Hamilton survived a stewards’ investigation to retain a quite brilliant pole position after he delivered a crushing performance in qualifying for Sunday’s British Grand Prix. 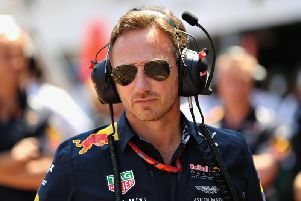 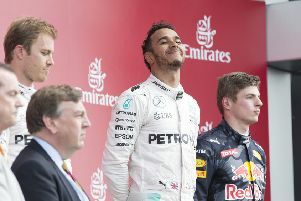 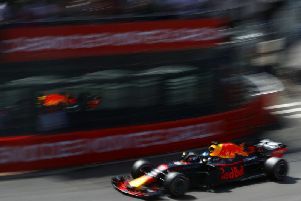 Red Bull Racing boss Christian Horner has hit out at the owners of Silverstone after they threatened to quit hosting the British Grand Prix from 2020. 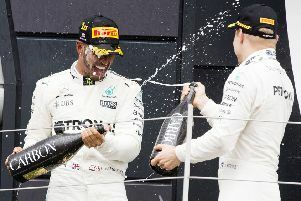 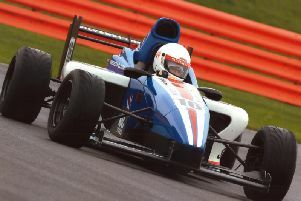 The British Racing Drivers’ Club (BRDC), owner of Silverstone racing circuit, has formally triggered the break clause in its contract with Formula 1 and its owners Liberty Media. 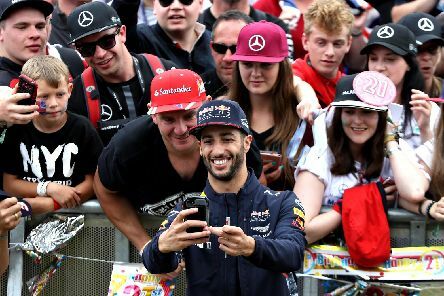 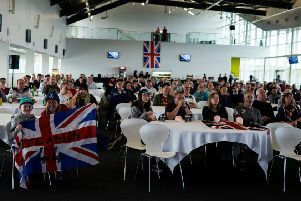 There were mixed emotions for the fans who gathered at Silverstone to watch the final F1 race of the 2016 season. 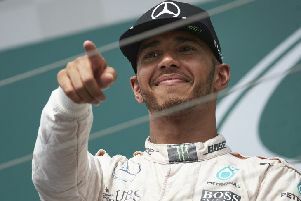 Lewis Hamilton said a fourth British Grand Prix triumph goes beyond his ‘wildest dreams’ after he moved to within a solitary point of championship rival Nico Rosberg. 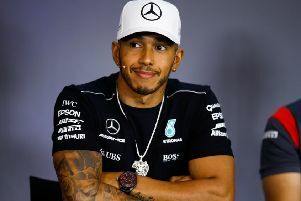 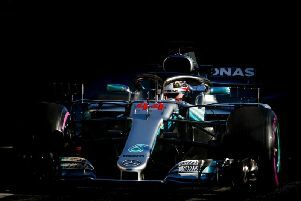 Home favourite Lewis Hamilton admitted he revelled in the pressure of bouncing back from a qualifying scare to claim pole position for Sunday’s British Grand Prix (start 1pm).